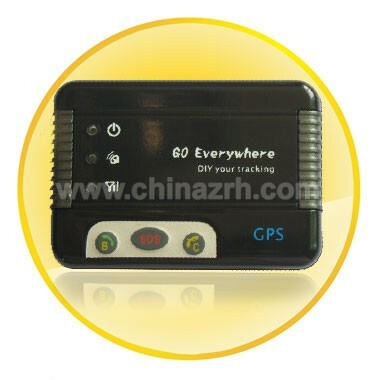 This is an easy-to-use GPS device for tracking the car, elders, children, pets, rental cars, company vehicle, transportation vehicle, bus, taxi, outside workers, employees, traveler, explorer, outsiders, over landers, moving equipment or objects, criminal etc. 7. If the object enters the park underground or some other places without GPS signals, it will report the last position tracked. Easy to find items and easy to process order. I've bought a lot from chinazrh over the years. I have always had prompt service and the items always arrive well packed. Their prices are some of the best you can find. This product is great. It does what it says and is very cost efficient. 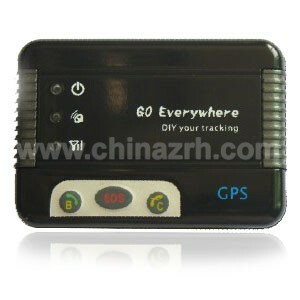 If you want to keep track of your teen driver, this is the right item to buy. You can see exactly where the teen is located. You can set a speed limit and receive a text message when the speed is exceeded.